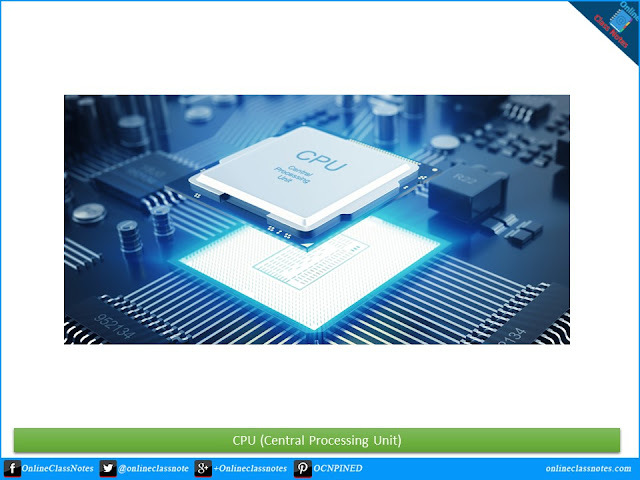 CPU or central processing unit in computer is an electronic circuitry that carries out the instruction given by a computer program. CPU in computer execute instruction by performing basic arithmetic, logical, control and I/O operations as required per instruction. CPU in computer is considered to be the brain of the computer. The speed and efficiency of a computer mostly depends on it's CPU. What are the steps followed by a CPU to execute an instruction?